I was with my family last weekend at the annual Beaufort Polo Club event and captured what I thought was an interesting juxtaposition. There were significantly more photographers than the three I shot here, some concealed in the hedge in full military camouflage. Perhaps by taking and showing this royal snapshot I am as guilty as the photographers that scrutinise every waking moment of these people’s existence. For me however this image also questions the tabloid media’s obsession with the everyday and often trivial aspects of the lives of celebrities and royals. 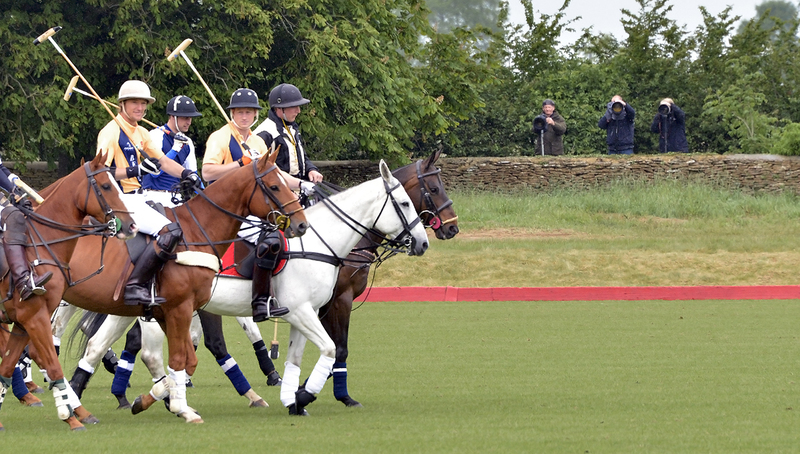 Why do we need to see yet another picture of royal princes playing polo? Is it really news worthy? Discuss…..
To shoot this promotional video required a few very early morning starts to catch the sunrise and the first milking of the day however it was all worth while when you also get to shoot in an ice cream factory.